Sold a Single Family home in 2019 in Urbandale, IA. 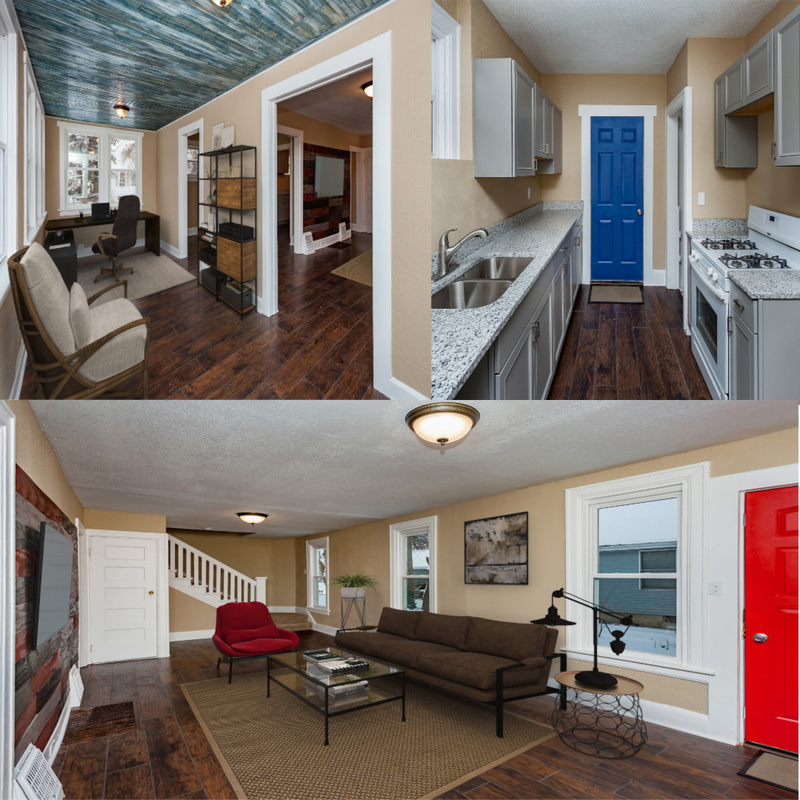 Sold a home in 2018 in Valley Junction, West Des Moines, IA 50265. 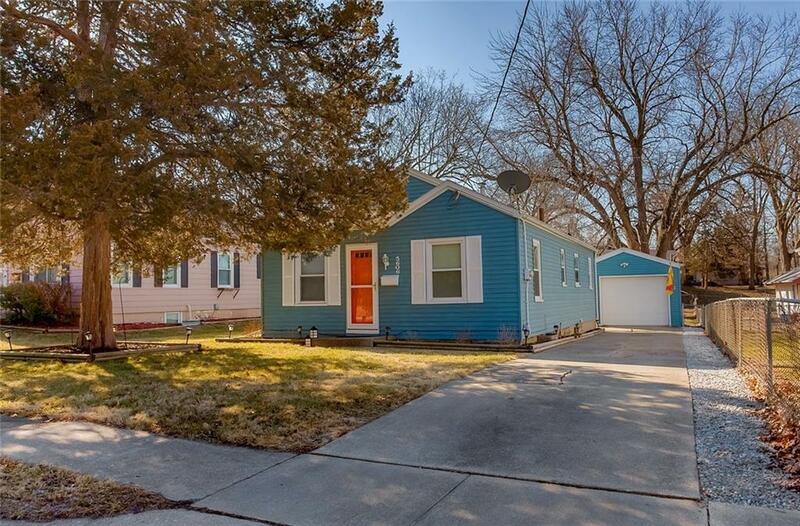 Bought and sold a Single Family home in 2018 for approximately $200K in Lower Beaver, Des Moines, IA. Bought a Vacant Land home in 2018 for approximately $250K in Indianola, IA. Bought and sold a Single Family home in 2018 for approximately $250K in West Des Moines, IA. Call now at 515-314-4777 or fill out the form below as best suits your needs. 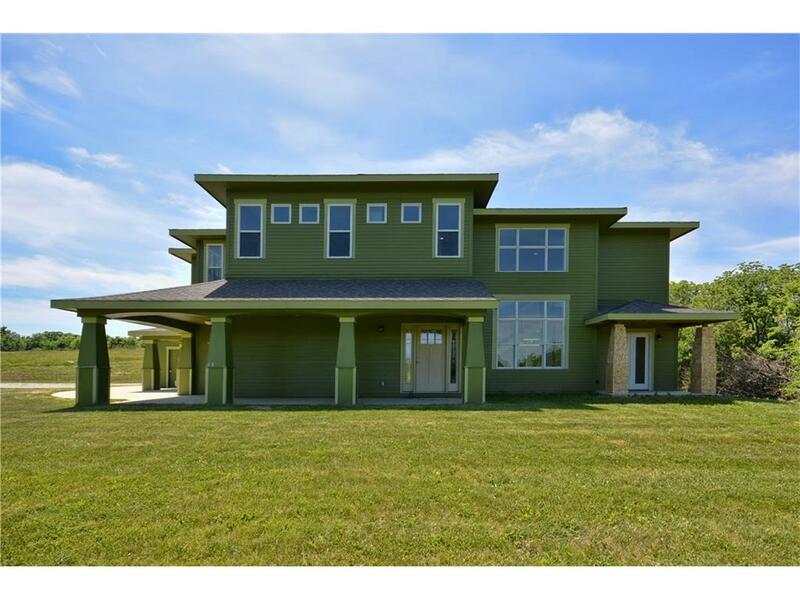 Lacona, IA Home for Sale!